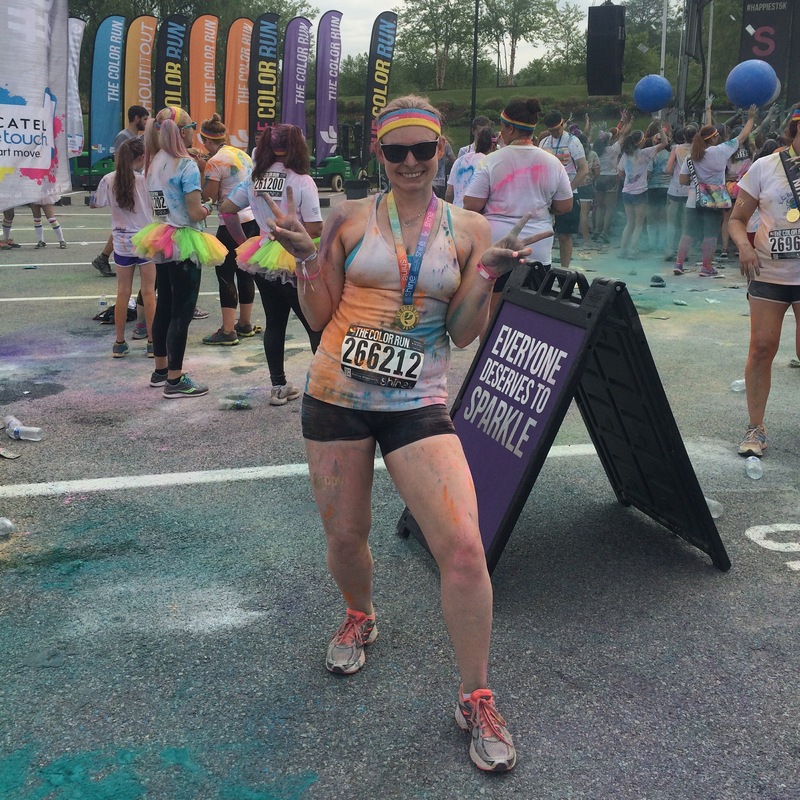 Great News!….The Color Run is back in DC! Guess What!!! You all know how much I love the Color Run! I’ve done the race plenty of times and have a blast each time. I’ve gotten lots of friends involved and each have a blast. And some of them aren’t runners! This September the Color Run is back in DC! Yes…the color run is coming back to DC! And I’m one of their ambassadors! WOOHOO! I could not be more excited for the opportunity. To share my excitement, and you know you want to run! Use my code “DC4” for an extra $5 off your registration and to join my team! How fun would it be to join the happiest race on earth! Don’t wait!